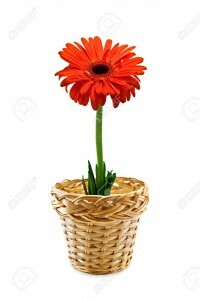 Today is Water a Flower Day. Yes, I know it’s also Memorial Day, and that’s important so put a poppy on your towel, but this year wearing the lilac is even more important because it’s our first year without Sir Terry. We wear the lilac on May 25 in honor of Sir Terry Pratchett, a victim of Alzheimers who refused to become a victim. The lilac comes from Pratchett’s Night Watch novel, but it has become a symbol for fighting the disease. We wear the poppy on memorial day because of Flanders Fields and because people who don’t remember the devastation of war are compelled to repeat it. We need a LOT MORE POPPIES in the world. 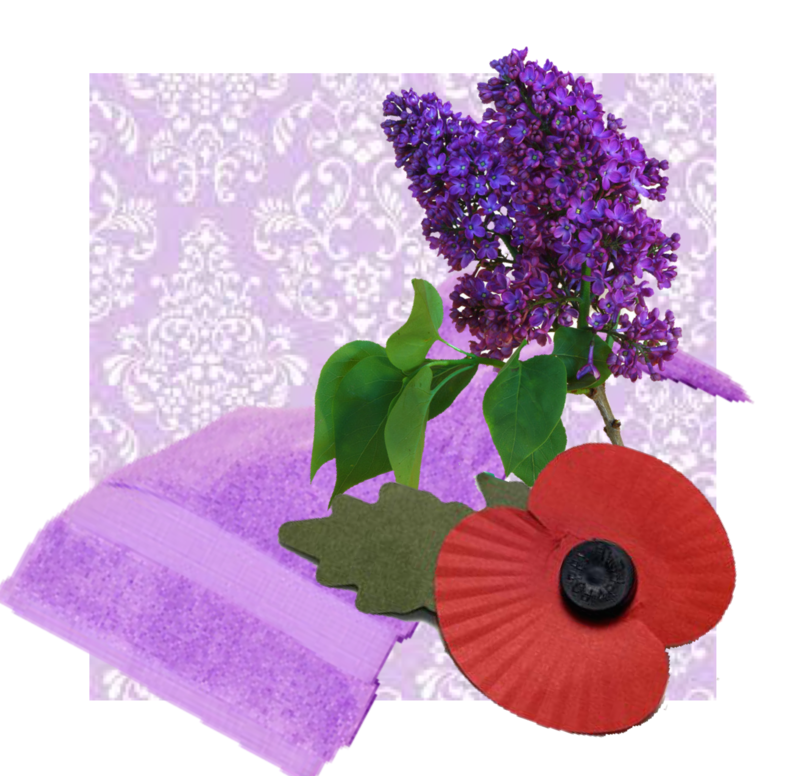 Have a wonderful lilac towel and poppy day. Yes, I’m still working on “Hot Toy,” but something’s been BUGGING me. 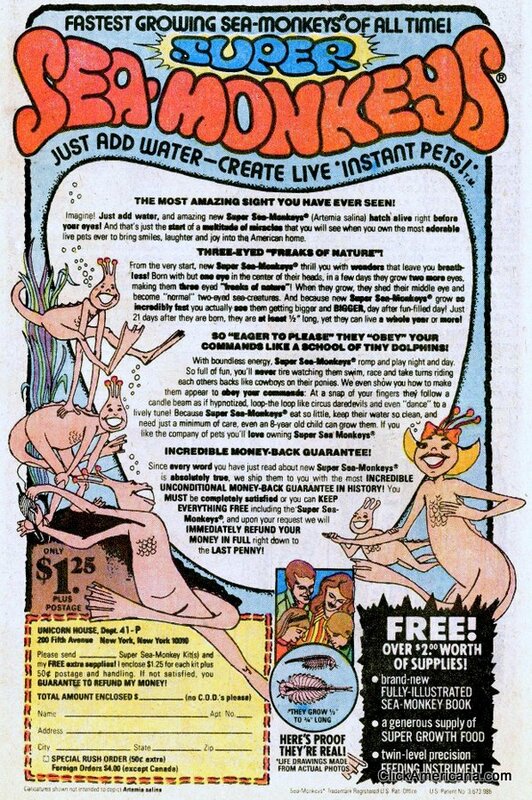 It’s National Sea Monkeys Day. Basically, we’ll give anything a day. Mothers, independence, brine shrimp, we’ll celebrate it. I think that’s a good thing. I think. Today is Lost Sock Memorial Day. 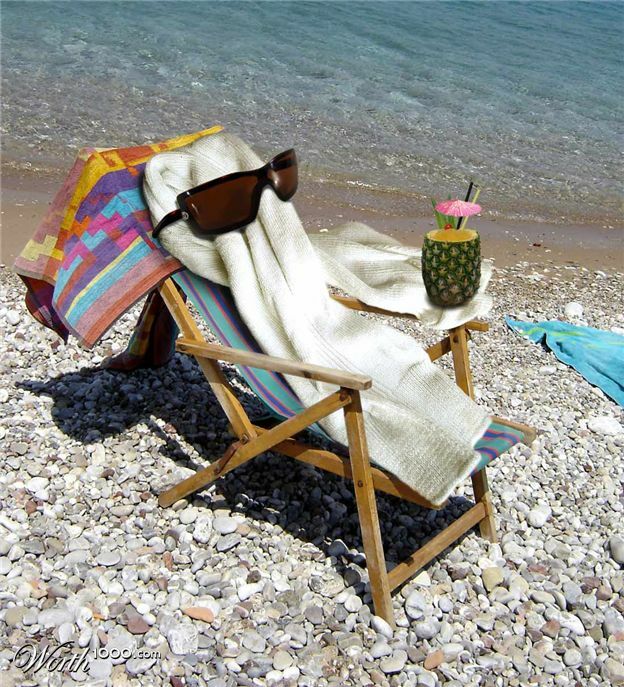 Which is a day to remember lost socks, but if you could remember where you left them, they wouldn’t be lost, so . 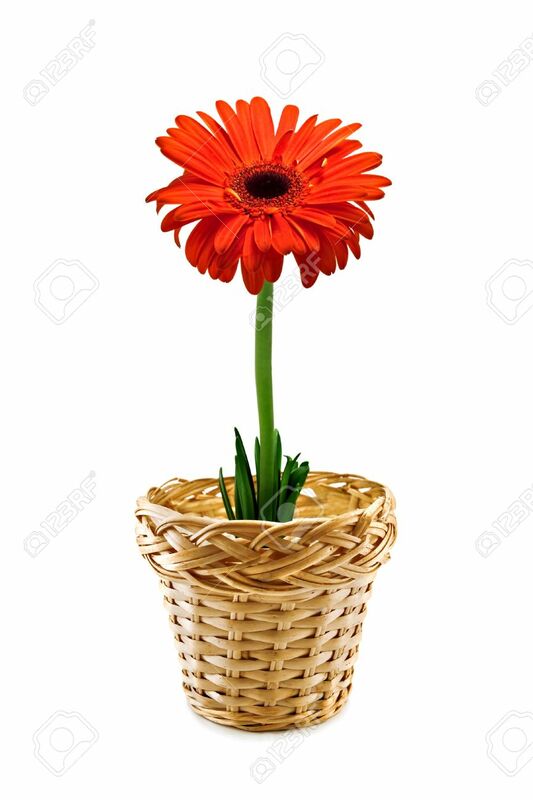 . .
We’re going to Kathy’s for breakfast where we’re going to discuss our books in progress and the possibility of restarting ReFab, now that we’re not suicidal any more. (Krissie’s winter was much worse than mine; mine was much worse that I realized at the time, we’re both fine now or at least not dead yet.) Also I’m having pancakes.